THURNE DYKE CAN ACCOMMODATE 30-40 BOATS. WE DO NOT RESERVE BOAT MOORING SPACES. 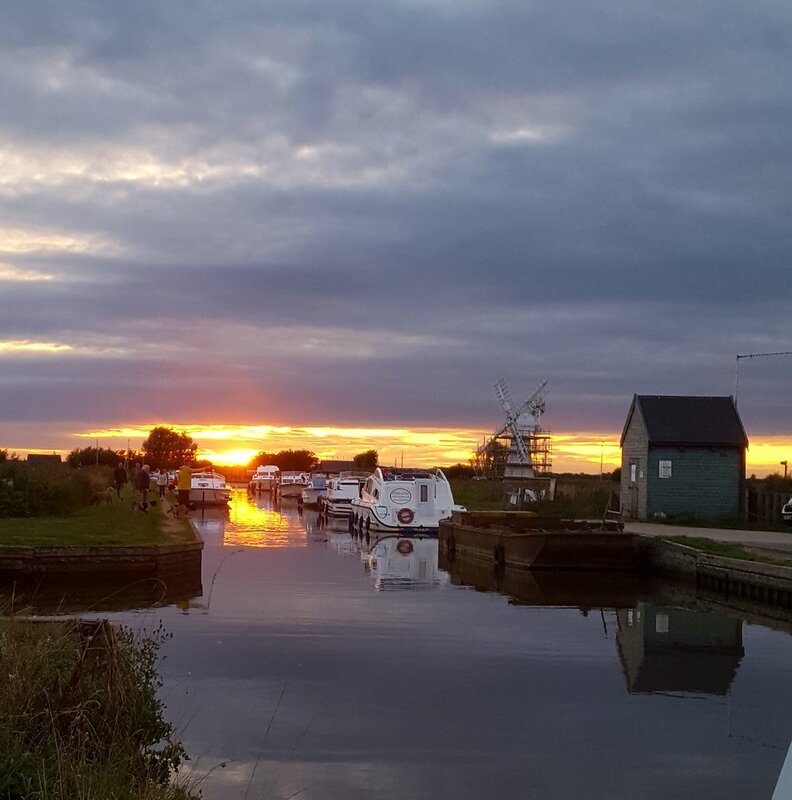 WE CHARGE A £5 MOORING FEE FROM 4PM AND THIS COVERS YOU FOR OVERNIGHT STAY. WE RECOMMEND THAT YOU PURCHASE YOUR MOORING TICKET FROM THE BAR WHEN YOU ARRIVE. ALTERNATIVELY THE DYKE WILL BE MONITORED REGULARLY FROM 4PM AND SOMEONE WILL BE ALONG TO COLLECT THE MOORING FEES. Receive 10% off your breakfast WITH YOUR MOORING TICKET.